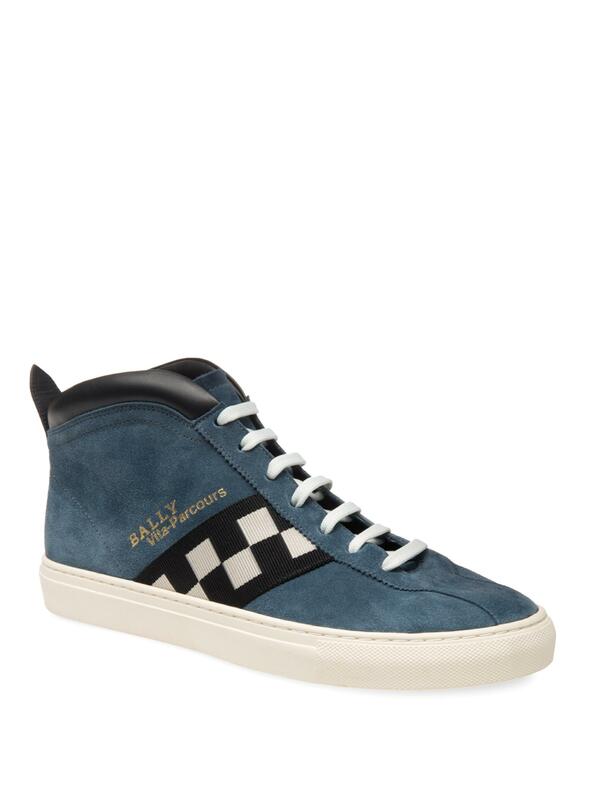 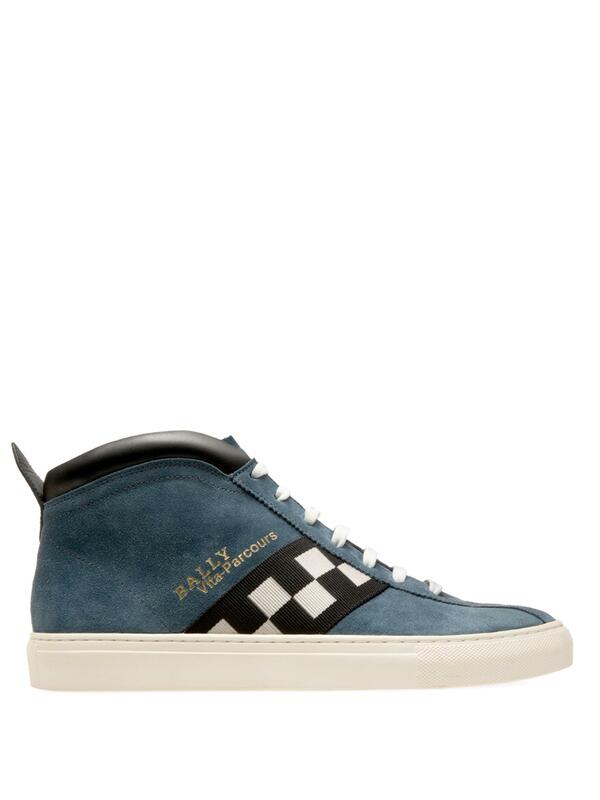 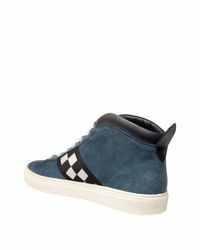 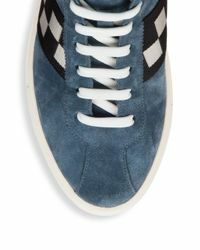 See more Bally High-top trainers. 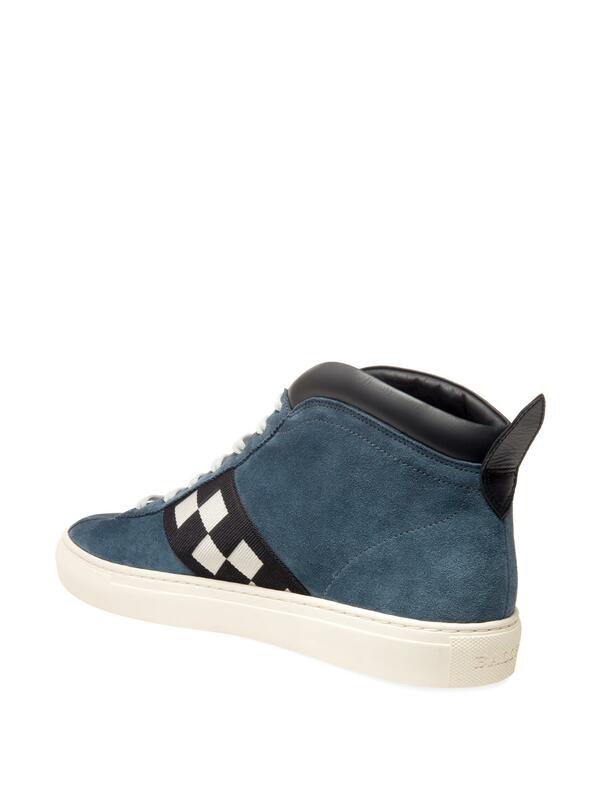 We check over 450 stores daily and we last saw this product for $397 at Saks Fifth Avenue. 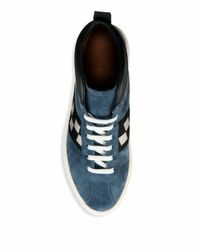 M770.9 Cv Offwhite "caviar & Vodka Pack"